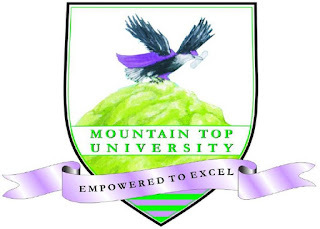 Mountain Top University, MTU Academic Calendar Schedule for First [1st] and Second [2nd] Semester Undergraduates, 2018/2019 Academic Session. 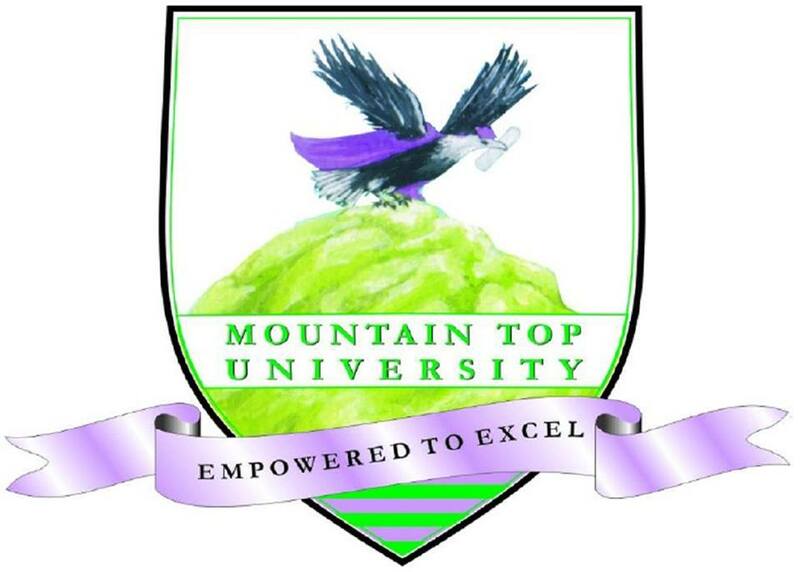 Authorities of the Mountain Top University, MTU has published the Academic Calendar Schedule of 1st and 2nd Semester for 2018/2019 Academic Session. ESM, Manners & Etiquette, Special Lectures, etc.